Multi-vineyard wines made especially to fit the “big” flavor profiles that we prefer, yet subtle enough to go well even without food accompanying them. Our big but elegant wines, with pleasant aromas of dark fruits, chocolate, mint, eucalyptus, vanilla and kola nut. To be enjoyed in the company of the animals & friends that complete your family. 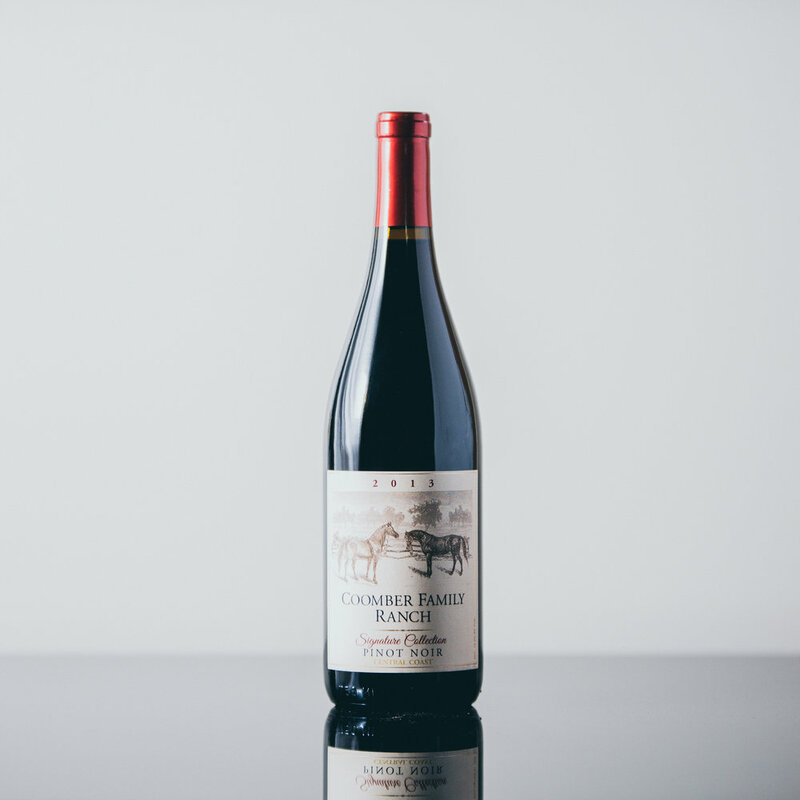 Specially selected rare grapes from single vineyards chosen to provide extra depth and layers of flavor. A wink to The Coomber Family's beloved skateboard-riding Bulldog, Maggie. She is a California Girl. Born and bred. She proves that you do not need a pretty face to make it in this world, but it helps. 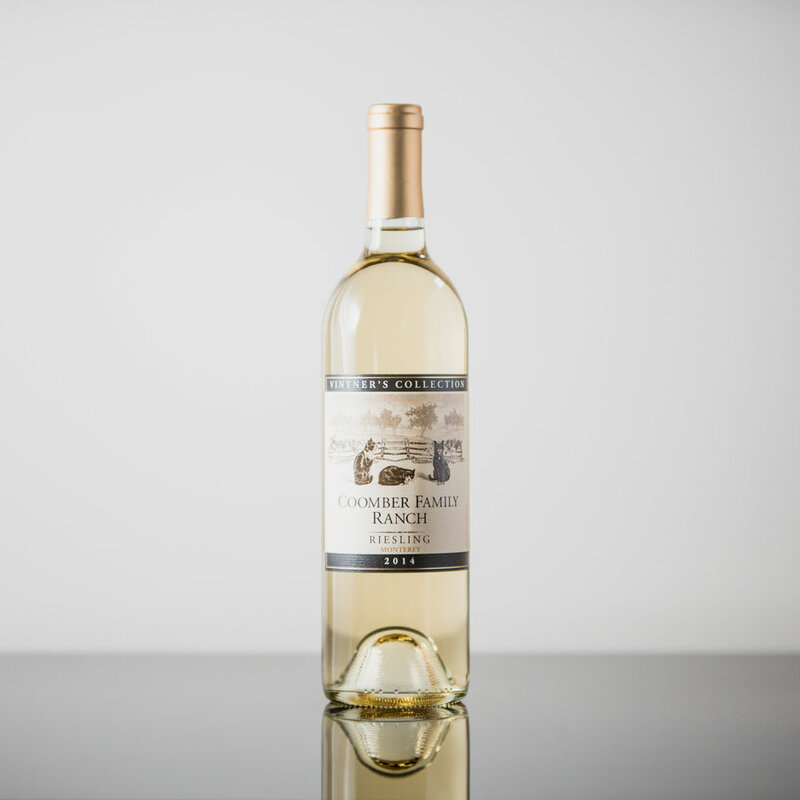 When we think of a high-end Russian River Chardonnay we're reminded of lemon cake. We call this beautiful chardonnay with a bit of lemony-zest, and just a faint hint of sugar, LemonCake!